Visit the New Zealand coast where the crayfish is so good they named a town after it. 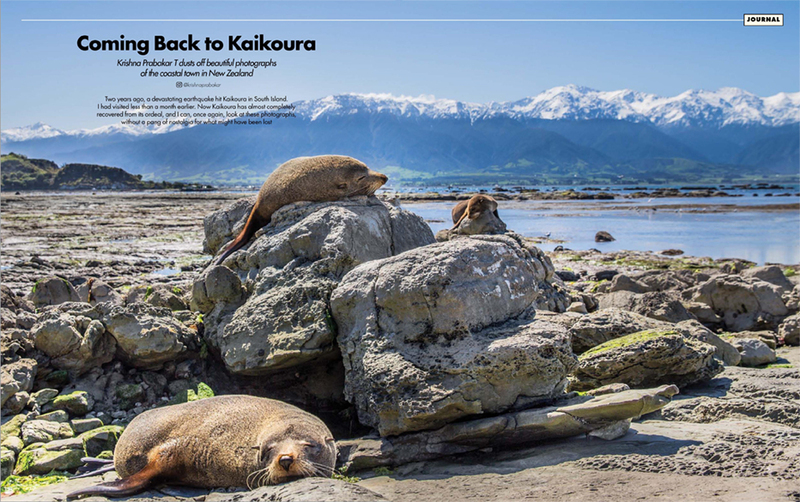 On the east coast of New Zealand’s South Island, about two hours’ drive north of Christchurch, is the picturesquely situated town of Kaikoura. Famous for the abundance of marine life present offshore, with sperm whales, dolphins and seals often spotted close to land, the town’s name derives from the Maori words ‘Kai’, meaning food, and ‘Koura’, meaning crayfish. Here at The Lodge, Chef Fiona Read serves the Kaikoura crayfish Whole and Grilled with a Chili, Horseradish & Lime Butter.